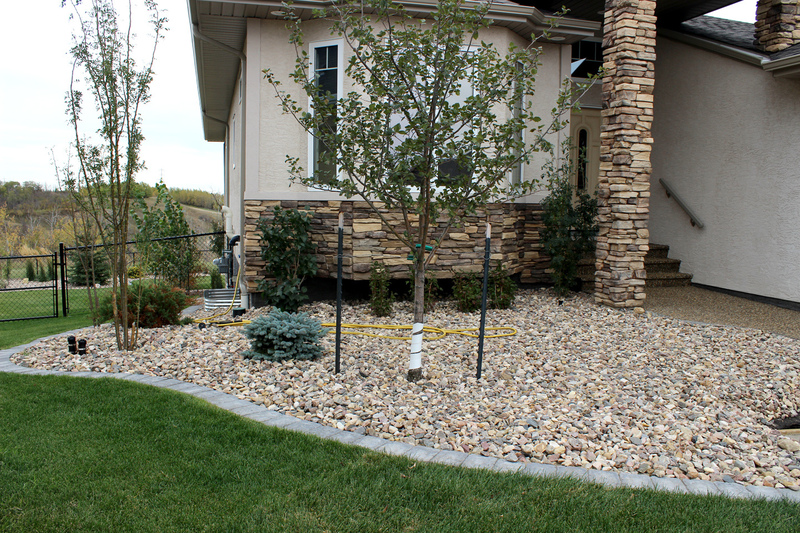 Our specialty is pleasing clients looking for unique landscaping. We are a small, family-owned business with a passion to please and the talent to turn ordinary into extraordinary! We work with urban, acreage and farm owners. We have a history of creative landscapes for businesses, as well. 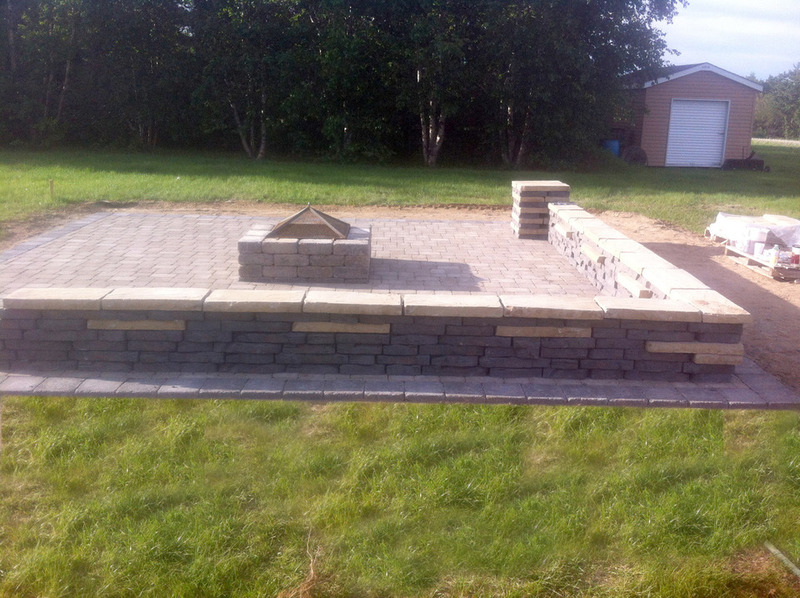 Often we are called on by people with very specific ideas and dreams for their landscaping. Other clients rely on us to completely to create concepts from scratch to finish. Regardless of the customer, the size of the project, or the budget allocated to the job, our approach remains constant… to increase the value of a property, produce awe-inspiring work, and ultimately leave our clients satisfied and happy to pass on our name in appreciation.